Size: 42 cm / 16.5"
Special Features: Rafiki is graceful and loves to reach as high as he can to get the best leaves for dinner! 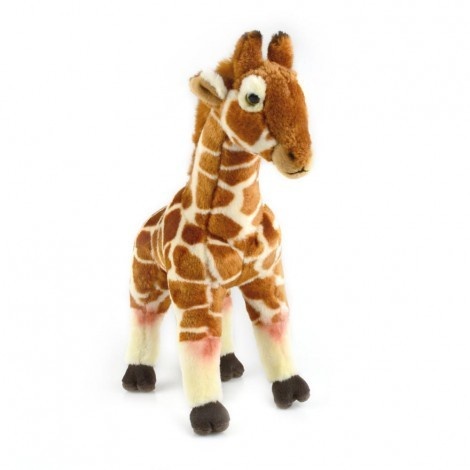 Korimco Toys has been supplying Soft Toys to the Australian gift, toy and promotional industries for over 20 years. Our brand is built upon high quality products and a long history of living up to what it promises. The Korimco brand has firmly cemented its position as ‘Australia’s Leading Soft Toy Supplier’ by offering a huge selection of quality, innovative products that appeal to all ages.